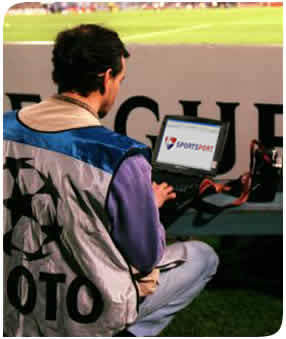 First of all check out the Hotspot Locator to make sure the venue you are visiting is part of the Sports Port network. To gain access at a venue you need to obtain a scratch card from the media contact at that venue - if you don't know who it is, check out the contact details in our "Hotspot locator". At the venue, set your SSID to "surfhere"